The Bradford Gilet is one of Barbour's new, highly versatile autumn/winter pieces. 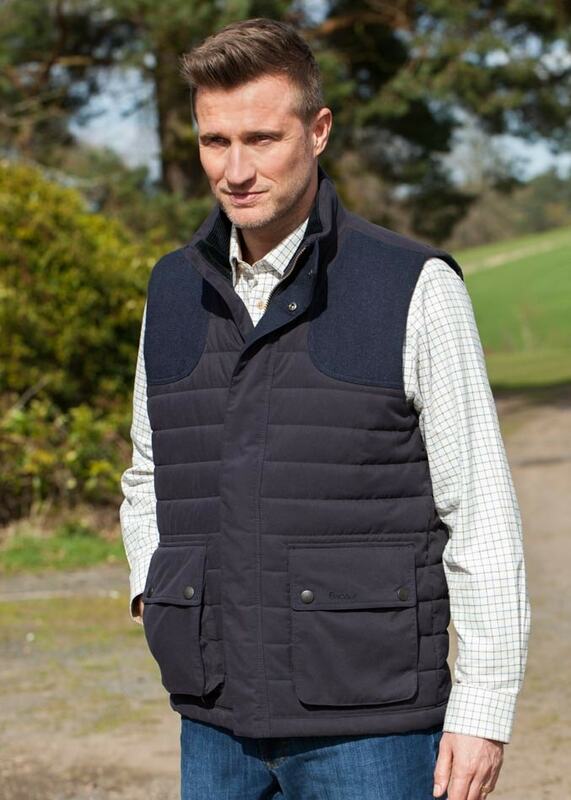 The Bradford Gilet is one of Barbour's new, highly versatile autumn/winter pieces. Paired with your favourite jeans, this quilted gilet looks great worn over a shirt or jumper as a lighter outdoor garment - perfect for those autumnal days. 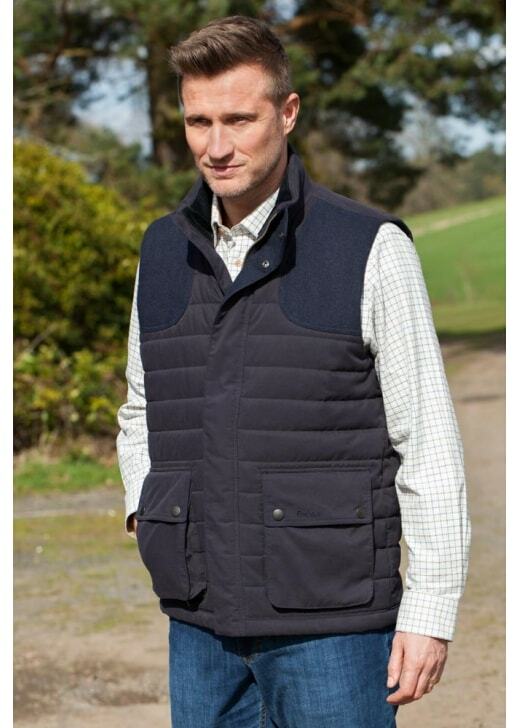 Showing our 1 review for Barbour Bradford Gilet. Good quality item purchased from and excellent supplier.